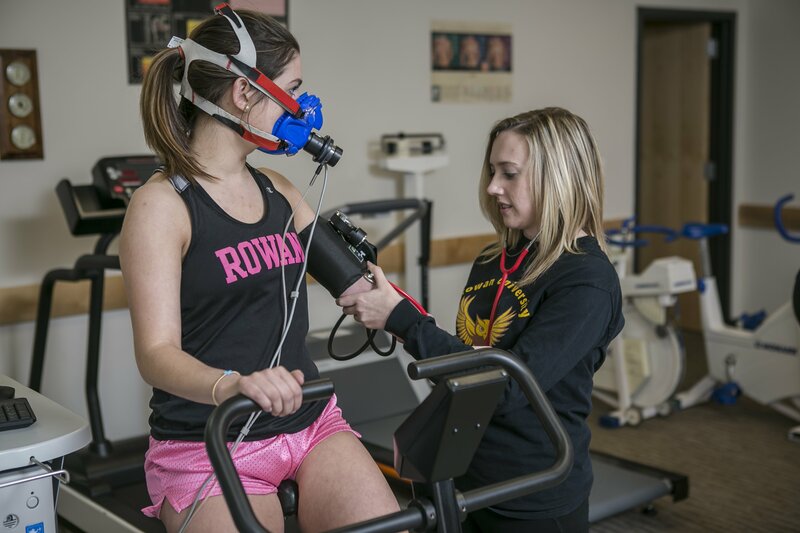 The Bachelor of Science in Human Performance in Clinical Settings prepares students interested in careers related to the field of Exercise Science. 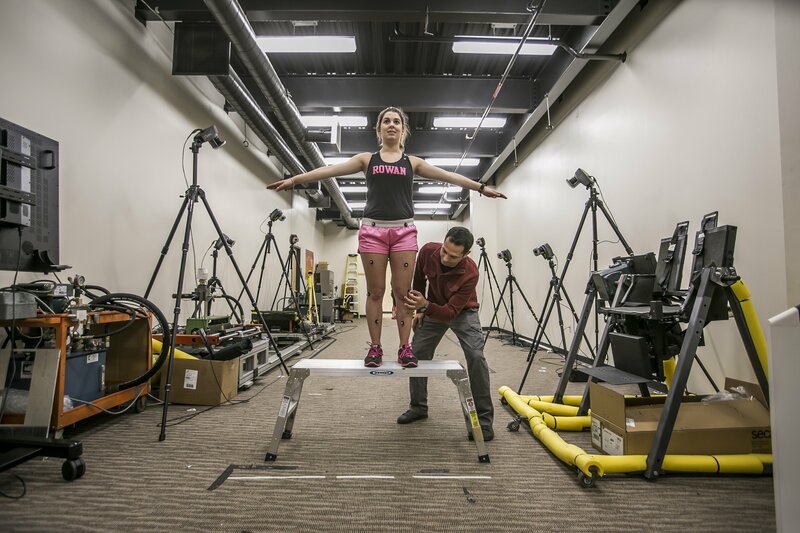 These include: Clinical Exercise Physiology, Corporate Fitness, Strength and Conditioning, Hospital and Community Based Fitness and Wellness Centers along with other Exercise Science related fields. Students develop the knowledge, skills, experiences, and dispositions to successfully promote improvements in health, fitness, and performance for a variety of populations. Graduates will be prepared to earn national certifications through the American College of Sports Medicine, the National Strength and Conditioning Association, the National Academy of Sports Medicine, the International Society of Sports Nutrition and many others. Courses completed in this program fulfill many of the prerequisites for students pursuing graduate programs in physical therapy, occupational therapy, physician assistant programs, cardiac rehabilitation, and other allied health professions. 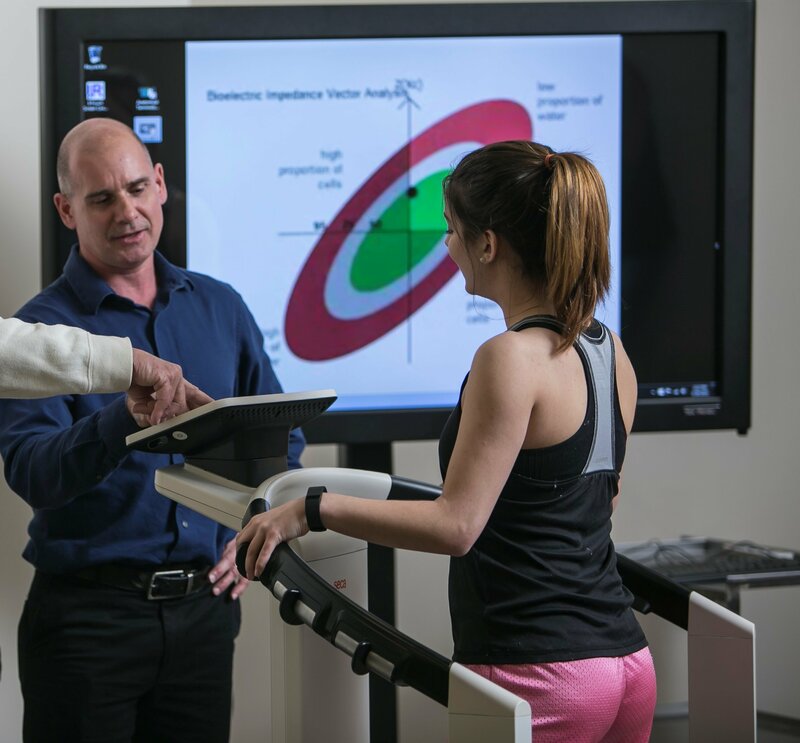 In addition, the Exercise Science curriuculum will provide a thorough knowledge base for these graduate programs. 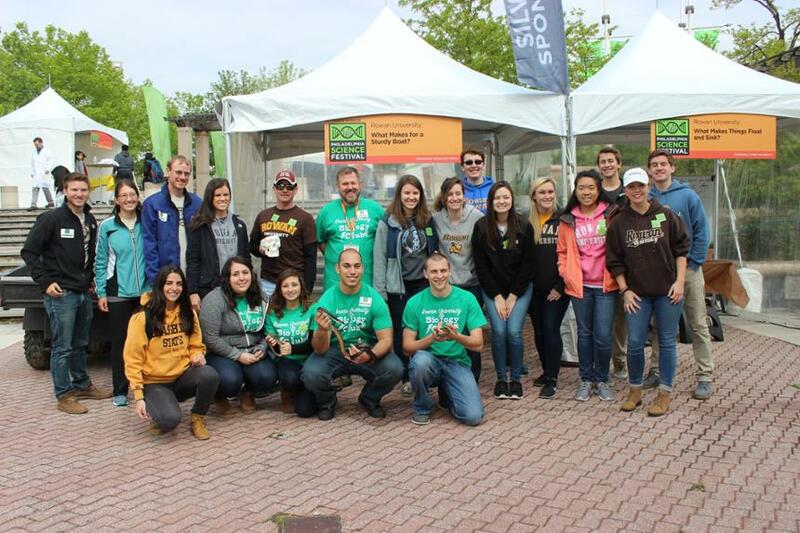 Internships, research and professional development experiences are an intregal component of the academic program, building skills and a professional network for students. Throughout the program, students will accumulate 80 professional development hours and participate in a 400 hour internship that provides hands on experience focused on their career interest. Individual mentoring of students by our faculty, who are leaders in professional organizations, will open new opportunities for students to secure graduate assistantships, leadership and research opportunities.